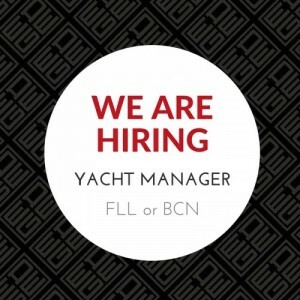 We are currently seeking an experienced yacht manager and DPA to join our fast growing team in a friendly, service-oriented environment. An excellent understanding of regulatory compliance and experience in luxury yacht operations (ideally both ashore and onboard) is required, and an existing network in yachting is essential. The successful candidate will be a qualified ISM auditor with excellent working knowledge of all regulatory needs of both private and commercial superyachts, and have a ‘team player’ attitude. The position could be located either in Fort Lauderdale or Barcelona, depending on the preferences and needs of the successful candidate, and a competitive salary will be offered commensurate to experience.